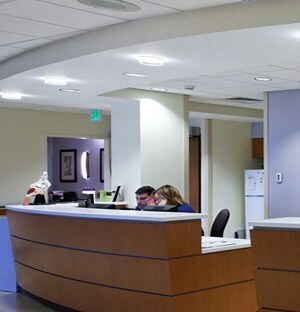 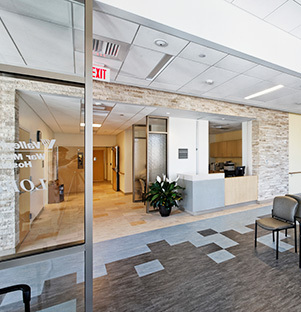 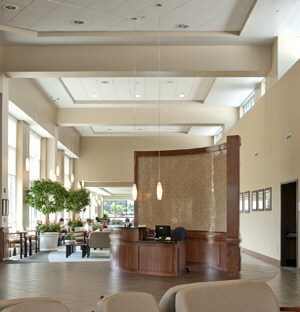 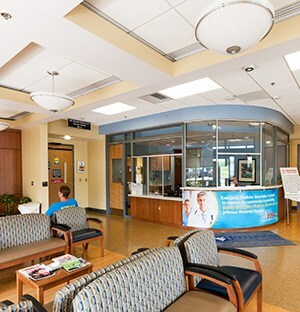 Shockey built this much-needed replacement hospital and medical office building in Berkeley Springs, West Virginia. 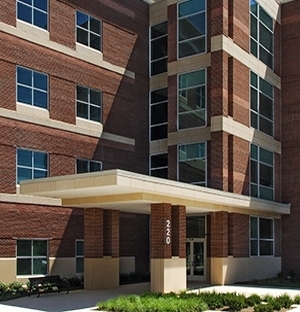 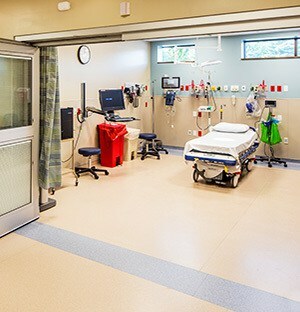 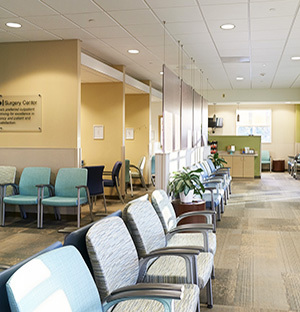 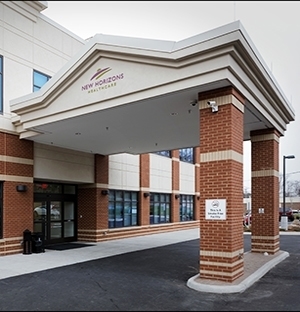 The 87,000 SF facility offers 25 acute care beds and 16 long-term care beds, an expanded emergency department, more space for outpatient services, and upgraded technologies. 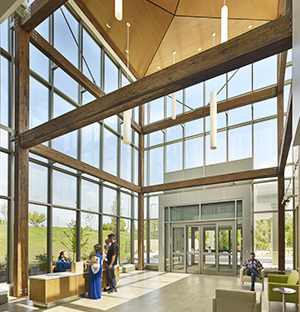 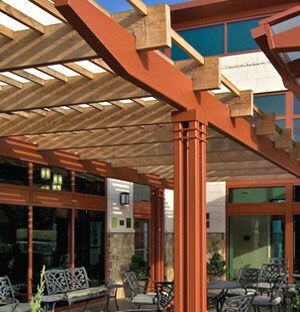 The project achieved LEED® silver certification from the US Green Building Council. 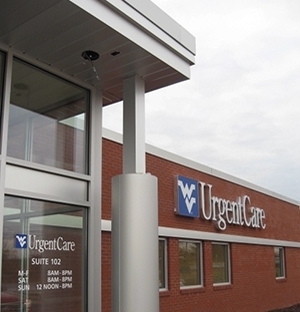 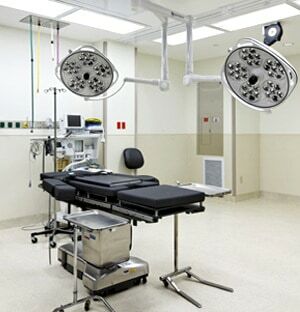 The replacement hospital was constructed on an 80.5-acre site along Fairview Drive in Berkeley Springs, approximately 1.5 miles from the former facility.